Klip Gallery: Shopify – How can we help you today? 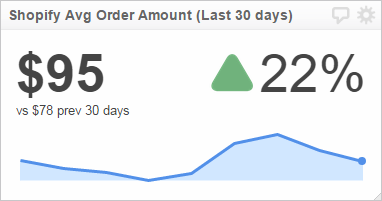 Ensure the success of your Shopify store by visualizing and monitoring your key store metrics. Choose a Shopify Klip from the Gallery. 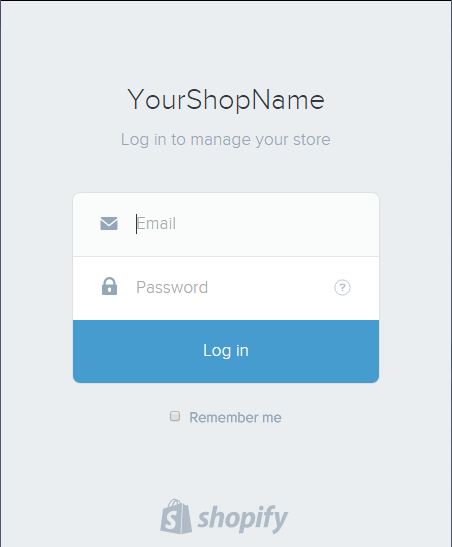 In the Shopify popup, enter your Shopify login credentials.